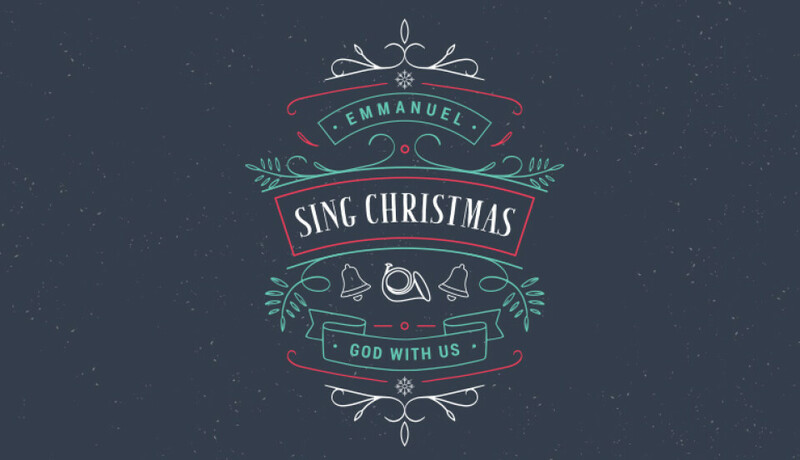 Come celebrate the good news of Jesus’ birth with an hour of beautiful Christmas carols and songs in the Chapel with orchestra, choirs and handbells. Join voices with all generations and cultures from our Calvary Church family and start your Christmas season in worship and praise. Admission is FREE! Only in person right before the performance... admission is “general seating”, and doors will open 30 minutes before curtain.